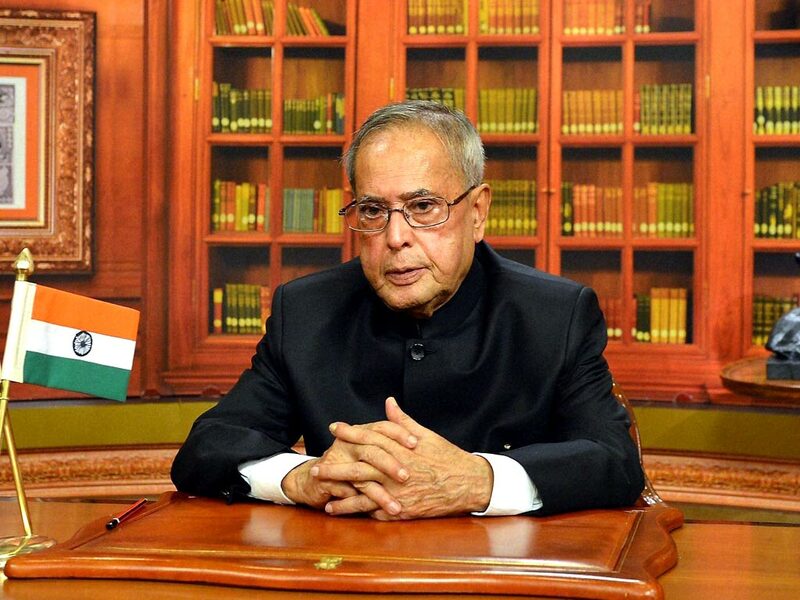 The President Pranab Mukherjee has launched “Swayam Prabha”, conceived as a group of 32 DTH channels devoted to telecasting high-quality educational programmes 24X7 using GSAT-15 satellite. The educational courses to be taught on Swayam will feature among others engineering, management, science, humanities, language and mathematics. 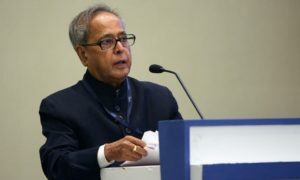 Speaking in the national capital on the occasion of “Guru Purnima” during the launch of “Swayam Prabha”, the President said, “We are well positioned to become the powerhouse of global growth. 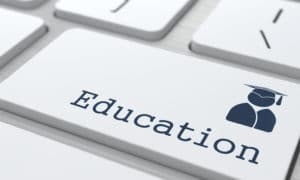 The crucial input in this drive is to get highly qualified and trained youth, to be shaped and delivered by the higher educational institutions in the country.” Swayam Prabha is adigital platform intent on revolutionising education in the country. Underlining that many initiatives and ideas like the GIAN, IMPRINT and GRIN have taken root, he gave a call “to ensure that these initiatives are taken to their logical conclusion for the benefit of the nation”. Stating that there has been “a big leap in high quality publications in the country”, the President said, “We have seen initiatives like IMPRINT and Uchhatar Avishkar Yojana which has increased the funding for high quality research.” We must ensure that this trend is continued and further invigorated in the years to come. “I must emphasise that the fruits of research have to be ploughed back into the teaching process, so that students are benefited by this new knowledge. I urge all of you to work more systematically in this regard,” he added. Stating that the use of satellite technology to reach the unreached is time-tested, the President said, “The scale and reach of this technology has been raised manifold through the 32 SWAYAM Prabha DTH channels”. “These channels will help students in the rural areas and in the remote areas where IT infrastructure have not penetrated so well. It is essential that all of you first start using these channels in your own institutions extensively, and later urge others to use it in their own homes,” the President said. Greeting those who worked for bringing about these digital initiatives, the President called upon all the institutions to work out an action plan for adopting these to benefit every student. 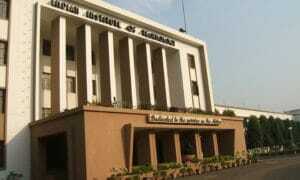 “We also need to bring in suitable regulations that would encourage these efforts and would allow greater freedom to the institutions to introduce innovative curriculum and pedagogy in their teaching process,” he further said.